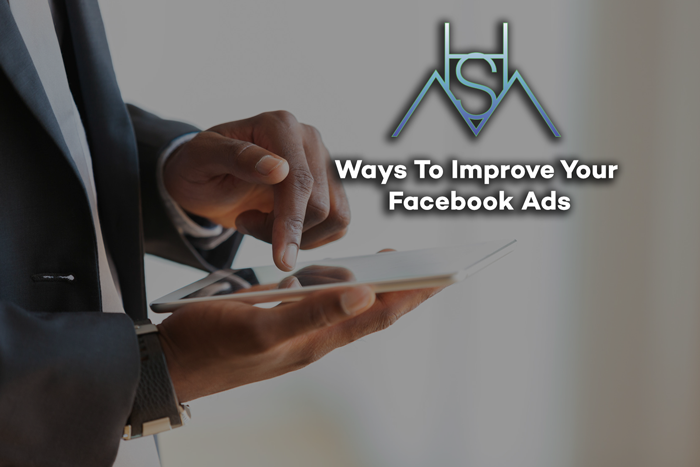 Targeting the followers of similar brands and narrowing your target audience will give you best results for Facebook ads. You can do this when your customer base is the same as other well-known businesses, which are similar to yours, which is a good start because those followers already indicate a need/interest that your business offers. On Facebook you can use select the age and gender that you want to target and it is the simplest way to segment your ad – this will make a huge improvement in performance, however, prior marketing data is needed to ensure your message is being delivered to the right audience. Make use of an image that will grab the attention of fans and will make them read your ad; if you’re successful in this method, you have already won half the battle. Using Video for advertising is the best way to engage fans from all other option like image or text. So instead of using still image or a text, consider using video for some creative advertising, as it will boost engagement metrics, because people will spend more time engaging with your brand through video. By adding call to action buttons to your Facebook ads you’re enabling the opportunity of getting an immediate response from the audience, however, it is also important to communicate what you’re offering and its benefits. You can test the same ad without CTA button and can see which performs best. It is important to try different ads with different photos and text to see which ad is more effective. Facebook will auto-optimize the ad(s) that perform best, you can try different version of ads and let Facebook test them and pick the best one that you should run. Hamilton’s Social Media Marketing & Design Firm specializes in optimizing your Facebook ad campaigns. We will provide and engage a strategy for your business to get the most engagement from your Facebook advertising efforts and ensure that your Facebook ads are targeting the right demographic for your brand or business to ensure efficiency. If you’re looking to increase your leads on Facebook, email us at: Info@hamiltonssocialmedia.com.